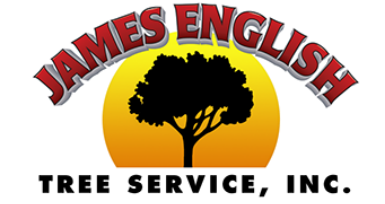 ​Natick residents can count on James English Tree as the most experienced and most trusted stump grinding company in the Natick, MA area. Call (508) 653-8243. 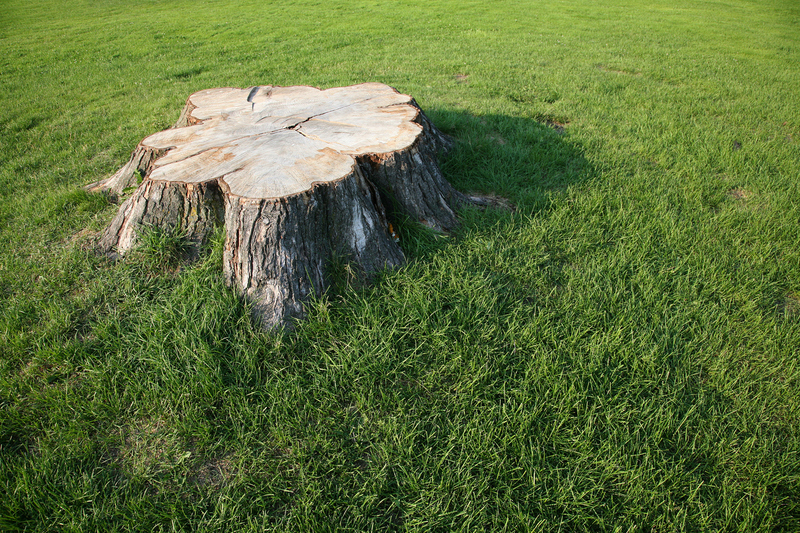 Usually once a tree has been removed, homeowners will want the stump removed or ground out. In this process we use a stump grinder to shave down the stump and depending upon the situation, remove the stump completely or grind it down to grade. ​Got Tree Stumps in Natick MA? If you need to remove stumps from your yard, you have options for removal. Either rent a stump grinder and do the work yourself or hire the professionals at James English Tree. The best course of action of course is to hire a professional. Call us today to discuss stump grinding and removal for your Natick, MA property.